We are specialists in the production of finned coils, remote condensers and dry coolers for refrigeration and air conditioning. 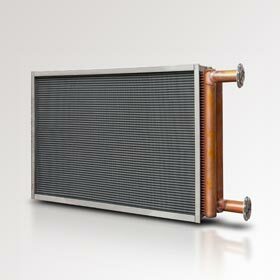 Finned coils, remote condensers and dry coolers. We develop and produce heat exchangers to order using different geometrical configurations, materials and construction features to satisfy all our customers’ needs. 120 qualified people who work in a highly professional and coordinated manner. 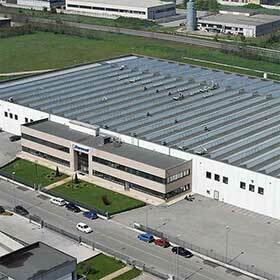 Speed of production and respect of agreements have always been a strong point of our company. A lean, well-organized business structure that ensures flexibility in both product development and in orders fulfillment. With a staff of competent experts constantly updated, we are able to provide good support both for correct thermodynamic sizing and the development of flexible technical solutions, ideal to resolve the customer’s specific problems. Expert, highly motivated personnel, equipped with modern tools and state-of-the-art machinery, enable us to guarantee compliance with the strictest quality standards. 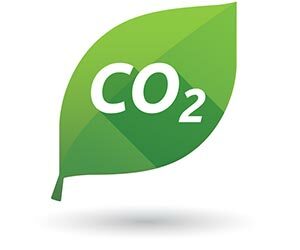 We invest every year, in a programmed and continuous way, to maintain our equipment up-to-date and efficient. Our personnel are carefully selected and follow a targeted, continuous training program to ensure that they achieve and maintain a high quality level. The organization and the standardization of the processes guarantee the quality of the products and the safe execution of the workings. 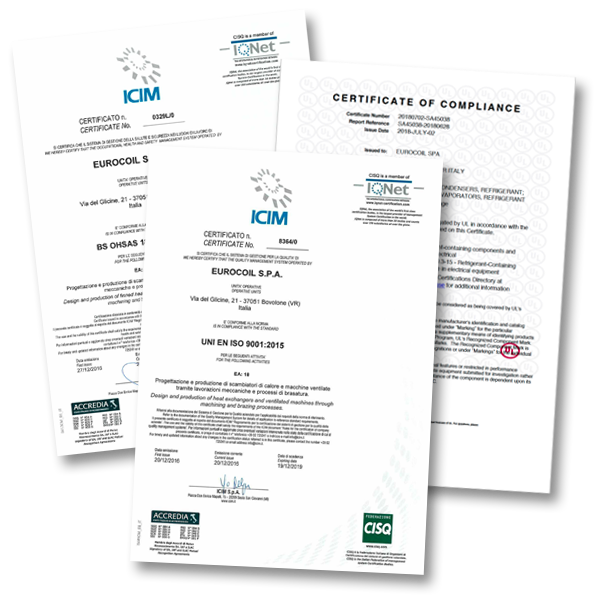 This is why Eurocoil is certified according to the standard EN UNI 9001: 2015 and BS OHSAS 18001: 2007. 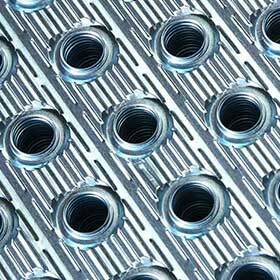 Heat exchangers can be approved for the North American market according to UL 207 – CAN / CSA C22.2. This year another successful edition at Chillventa and above all a great interest for high efficiency dry-coolers, the new exchangers with tube ø5 mm, evaporators and gascoolers for CO2! This diameter allows to reduce the amount of refrigerant and raw material and the production of heat exchangers with high efficiency thanks to the particular shape of the fin and the accurate design of the circuit. 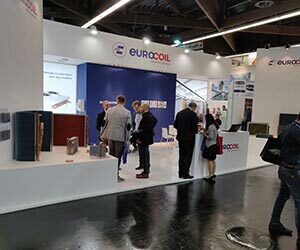 The growing interest in this natural fluid finds in Eurocoil an ideal partner. 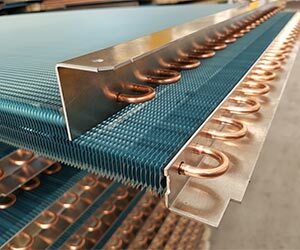 In addition to commercial refrigeration evaporators, gas-coolers are produced using high-strength alloy tubes (K65 – CuFe2P) that are tested on the new leak test line for PS = 120 bar. © 2016-2019 – All rights reserved.